Otte offers up to 25% off Karen Walker. 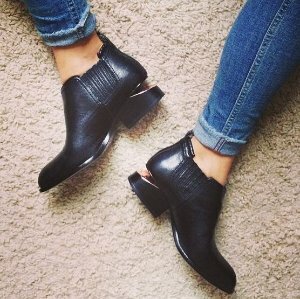 Otte offers up to 25% off Stuart Weitzman. 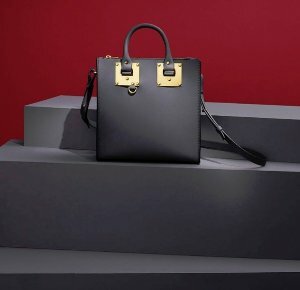 Otte offers up to 25% off Sophie Hulme. Otte offers up to 25% off T BY ALEXANDER WANG. Otte offers up to 25% off Woman by Common Projects. 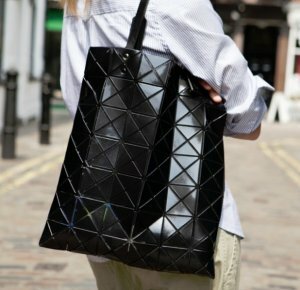 Otte offers up to 25% off BAO BAO ISSEY MIYAKE Lucent Small Tote. Otte offers up to 25% off Meli Melo. 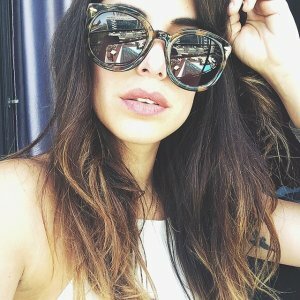 Otte offers 20% off sitewide via coupon code "LOVEMOON20". 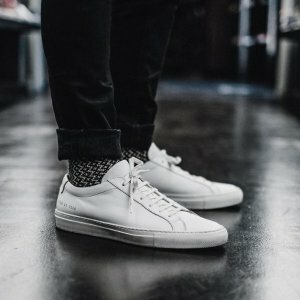 Otte offers 20% off designer shoes via coupon code "SNOW20". Otte offers 20% off sitewide via coupon code "SNOW20". 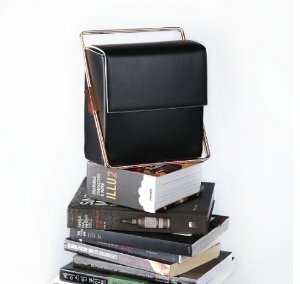 Otte offers 20% off Alexander Wang Sale via coupon code "SNOW20". 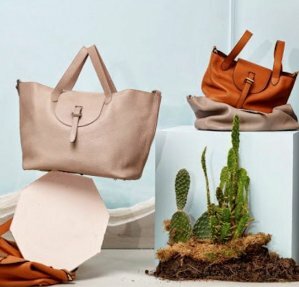 Otte offers 20% off on Lautem Handbags via coupon code "LOVEMOON20". 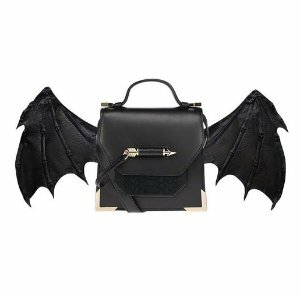 Otte offers the Mackage Rubie Arrow Crossbody Bag for $300 via coupon code "LOVEMOON20". 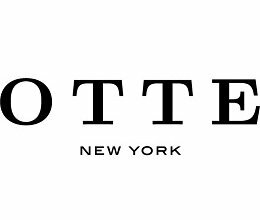 Otte offers 30% off sale styles. Dealmoon Lunar New Year Exclusive! 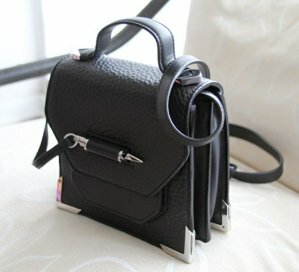 Otte offers the 3.1 PHILLIP LIM Pashli Mini Satchel for $413.52. Expired Up to 25% Off MACKAGE Rubie Arrow Crossbody @ Otte Dealmoon Lunar New Year Exclusive! 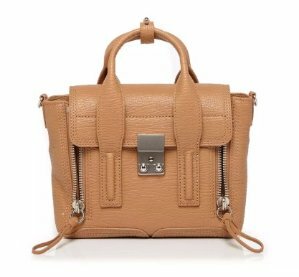 Otte offers up to 25% off MACKAGE Rubie Arrow Crossbody. 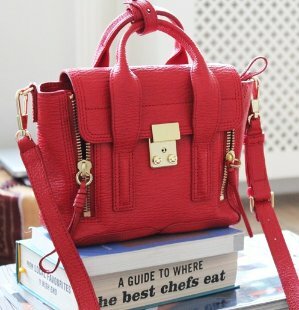 Expired Up to 25% Off with Meli Melo Handbags Purchase @ Otte Dealmoon Lunar New Year Exclusive! 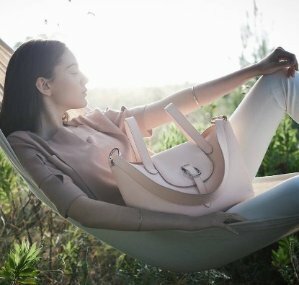 Otte offers up to 25% off with Meli Melo Handbags Purchase.